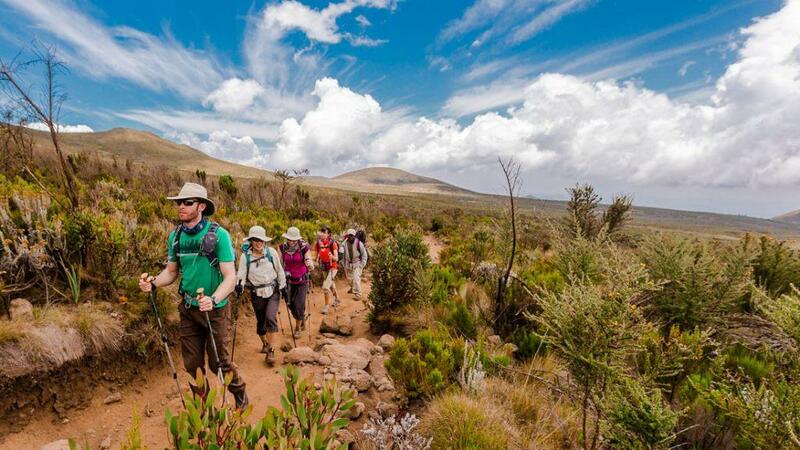 Climbing Mount Kilimanjaro to the top using the Machame Route, this is the second highly recommended route on the mountain with magnificent scenic views; treks up to Kilimanjaro via Machame Route 7 Days will wide a chance to summit as you will have one day at Karanga Hut for acclimatization. You will start with a drive from Peace Hotel to the Mt Kilimanjaro Machame Park Gate takes about 2 – 3 hrs. We now leave the park gate and walk through the rain forest on a winding trail up a ridge. Lower down, the trail can be muddy and slippery. Gaiters and trekking poles are a good idea here. We continue a short distance until we reach the Machame Camp. When you done with breakfast with your packed lunch you leave the glades of the rain forest and continue on an ascending path, crossing the little valley walking along a steep rocky ridge, covered with heather, until the ridge ends. The route now turns west onto a river gorge, Time for rest, dinner, and overnight at the Shira camp. A short day leaves Shira Plateau, you continue to the east up a ridge, passing the junction towards the peak of Kibo. As you continue, a direction changes to the South East towards the Lava Tower, Shortly after the tower, we come to the second junction which brings us up to the Arrow Glacier at an altitude of 16,000 ft. We now continue down to the Barranco Hut at an altitude of 13,000 ft. Here you will rest, enjoy dinner, elevation as when you started, this day is very important for acclimatization and will help your body prepare for summit day. In your Day four after breakfast, we leave Barranco and continue on a steep ridge passing the Barranco Wall, to the Karanga Camp. This is a short day meant for acclimatization. Early breakfast, we leave Karanga and hit the junction which connects with the Mweka Trail. We continue up to the Barafu Hut. At this point, you have completed the South Circuit, which offers views of the summit from many different angles. Here we make camp, rest, enjoy dinner, and prepare for the summit day. The two peaks of Mawenzi and Kibo are to be seen from this position. Summit day midnight to 00:00 am, you will continue our way to the summit between the Rebmann and Ratzel glaciers. You head in a northwesterly direction and ascend through heavy scree towards Stella Point on the crater rim. This is the most mentally and physically challenging portion of the trek. At Stella Point 18,600 ft., you will stop for a short rest and will be rewarded with the most magnificent sunrise you are ever likely to see. From Stella Point, you may encounter snow all the way on your 1-hour ascent to the summit. At Uhuru Peak, you have reached the highest point on Mount Kilimanjaro and the continent of Africa. Faster hikers will see the sunrise from the summit. From the summit, we now make our descent continuing straight down to the Mweka Hut camp site, stopping at Barafu for lunch. You will want gaiters and trekking poles for the loose gravel going down. 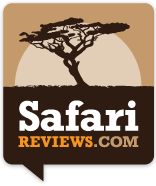 Mweka Camp is situated in the upper forest and mist or rain can be expected in the late afternoon. Later in the evening, we enjoy our last dinner on the mountain and a well-earned sleep. After breakfast, you will leave the descent down to the Mweka Park Gate to receive your summit certificates. At lower elevations, it can be wet and muddy. Gaiters and trekking poles will help. Shorts and t-shirts will probably be plenty to wear. From the gate, you continue another hour to Mweka Village. A vehicle will meet you at Mweka village to drive you back to hotel in Arusha to end your Kilimanjaro Climb Machame Route 7 Days Itinerary.